Biscuiteers produce beautiful and witty biscuits which taste as good as they look. In fact, biscuits that people want to talk about. 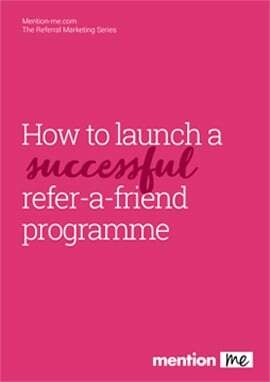 Wanting to harness this customer enthusiasm for the brand, Biscuiteers turned to Mention Me to power their refer-a-friend programme. 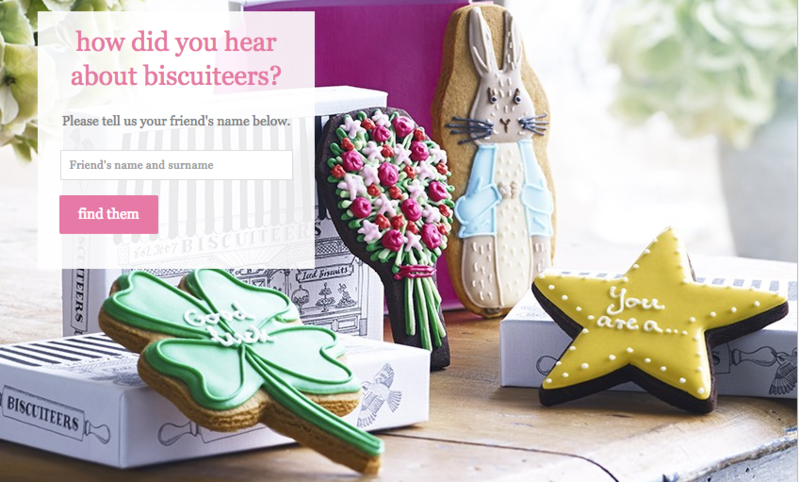 The AB testing available on the Mention Me platform enabled Biscuiteers to test every aspect of their referral program to find the mixture of offer, copy and creative that really responated with their customer. You can download the Biscuiteers case study here. We also have a host of other case studies from other sectors, including fashion, homewares and the energy market.